Why is MedPro the right choice for Hawaiian physicians and surgeons? 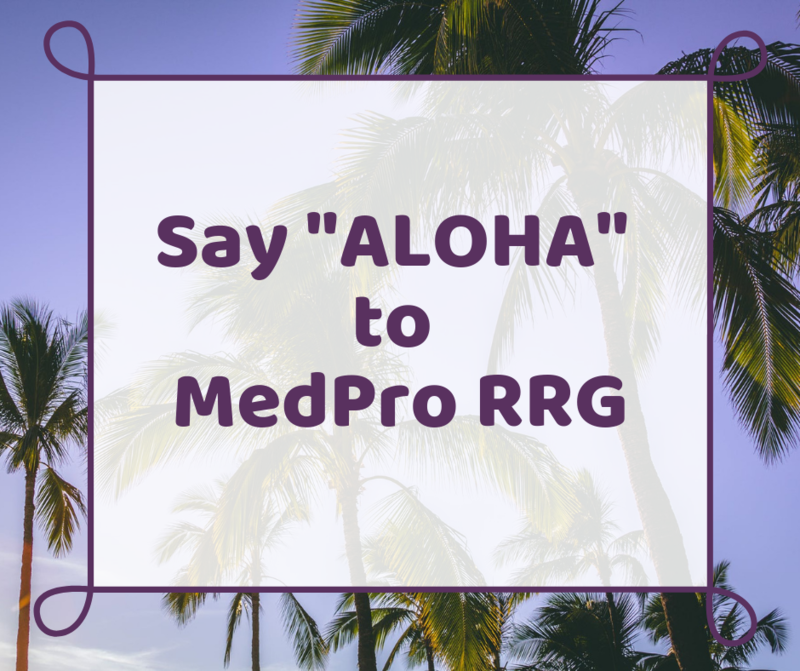 Physicians and surgeons in Hawaii now have access to Medical Protective Risk Retention Group (RRG). This means that doctors in Hawaii now have access to one of the leaders in the medical malpractice industry after having limited options for many years. MedPro compares favorably to some of the most popular insurance carriers in Hawaii such as MIEC. Some of the biggest differences between MedPro and its competitors in Hawaii are listed in the chart below. As seen in the chart, MedPro offers its clients flexibility in both the types of policies offered and consent to settle. 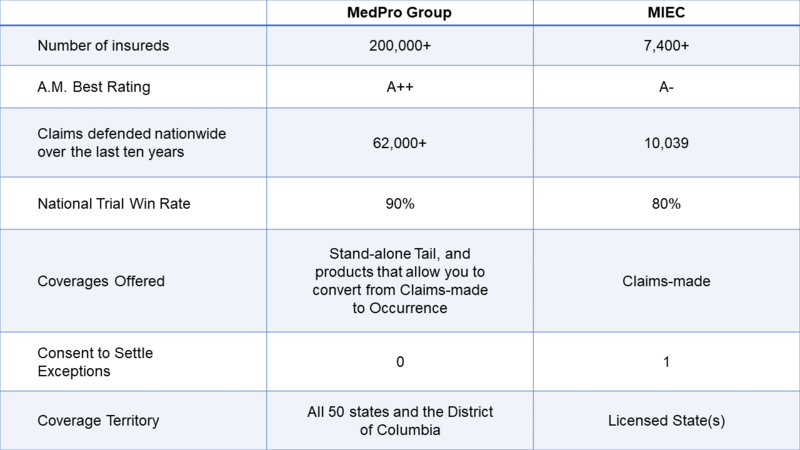 To go along with this flexibility, MedPro is also superior in trial win-rate and the number of claims defended. MedPro also compares favorably in the cost of premium for many specialties including: anesthesiology, family medicine, cosmetic surgery, dermatology, orthopedic surgery, gastroenterology and OBGYN. When looking at all these factors, it is clear that MedPro is superior to their competition. For a free MedPro quote visit Here or call 805-499-7300.